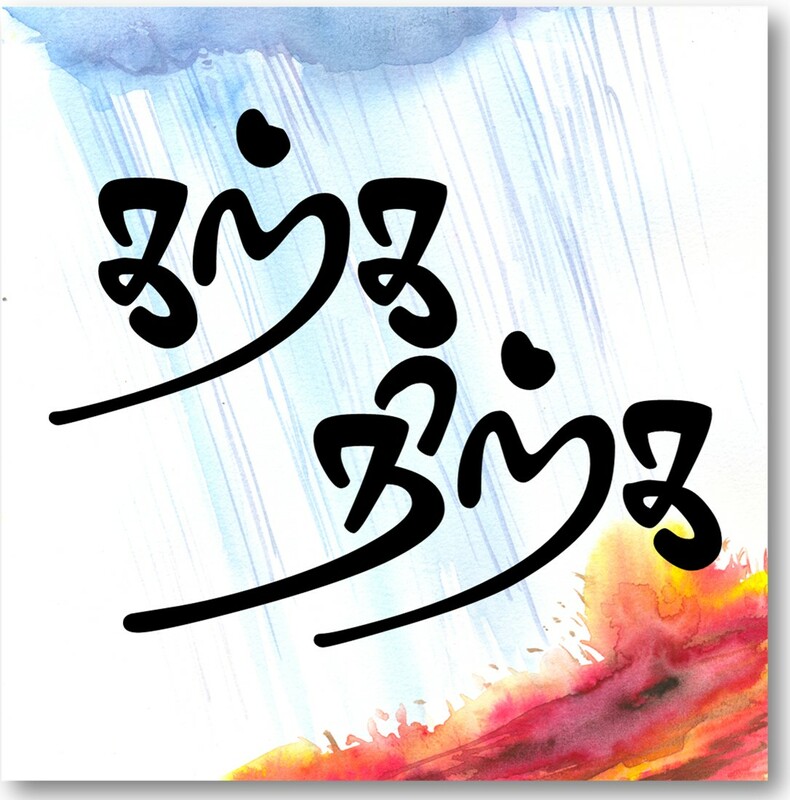 Sixth part of my Tamil proverb collection. All translations provided here are done by me. கொள்ளும் வரைக்கும் கொண்டாட்டம் , கொண்ட பிறகு திண்டாட்டம் . Kollum varaikkum kondatam, konda piragu thindaatam. It’s enjoyment till the marriage and its misery from then. Relationship with girl will look sweet and attractive till marriage but once that happens, everything changes and you end having nothing but misery. Vice versa too! துட்டு வந்து போட்டியிலே விழுந்ததோ , திட்டு வந்து பொடியிலே விழுந்ததோ? Thuttu vanthu potiyile vilunthatho, thitu vanthu potiyile vilunthatho. Is it the money or the scoldings , that go into the savings box? At the end of the day the money earned is more important than the pains you go through to secure the money. Are there any words which can go against God’s words. You cant stand against gods wish. This proverb is usually used to address powerful and influential men, whose word are usually the final one. No body would dare to go against it. Even a broken pot might contain sugar. Dont ignore anything without thoroughly understanding it. Even the worst possible thing might have something good in it. Don’t under estimate any one or any thing. Would u explain me more on this ? Very informative and fantastic. I do not have any word to say. dear it is not apply to all people anyway it is very interesting.